C A & E Miniature Farms- We raise Miniature horses, cows, donkeys, and aussies. Also Standard Aussies. We also raise Show rabbits, Mini Rex, Californian, Dwarf neatherland. Whispers Rabbitry- Champion bloodlined mini lops and californians. All rabbits are fully pedigreed, and keep up a winning show record. Brittany's Funny Bunny Farm- Raising Quality Not Quantiy...Holland Lops, Netherland Dwarfs, Californians and Tans. Tan Herd Sell out. Excellent Opportunity for the right person. always looking for quality Stock for Showing and breeding. Please copy and paste the following link onto your website or profile page. Pest Control Harrogate- Pest control Harrogate protect your property from rodents, moles, wasps and other pests with the help of Yorkshire Wolds Pest Control. Go for an affordable pest control service around Harrogate. Call 07548921228 for details. Do you want to be listed above? We will add a link to your website if you copy and paste the following code onto your pet or rabbit related website: (Just highlight the code- press Ctrl + C and then Ctrl + V to paste it) After you add the code to your website you can fill out the link exchange form below. Please note that: You will most likely need to paste this code into some type of html code box (not an ordinary text box). NOTE: In order to be listed above you must add the following code onto your website's homepage. Rabbits for Sale in all Types and Locations- Live in another state? What to purchase a different type of rabbit? 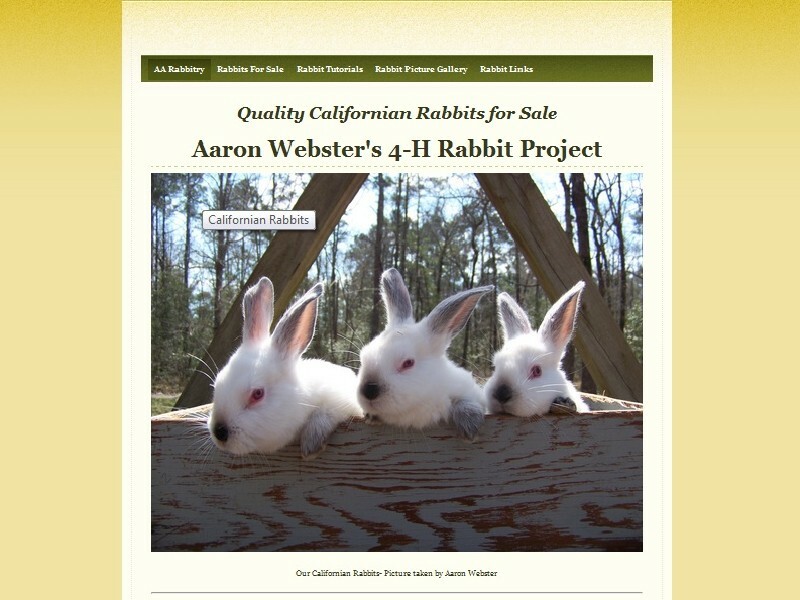 Visit this page to browse through loads of rabbit for sale ads posted by breeders all over the country and beyond. Help Our Rabbit Network Grow- Like our site, services? Find out how you can help our network grow. Fun Stuff: Vote on your favorite Rabbit Name!